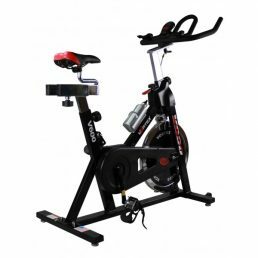 Are you looking for one of the best value home indoor studio bikes in Johannesburg, Cape Town and all around South Africa? With free delivery. 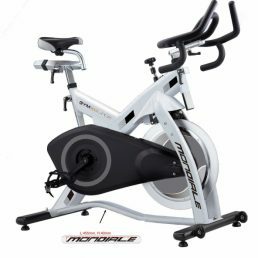 You can stop looking for a better studio bike now because the issue is not whether there will be cheaper studio bikes the issue is how soon you can begin benefiting from your studio bike and how long the studio bike will last you and your members. 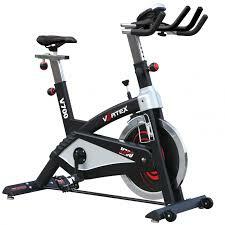 Enter the V1200 range of commercial gym equipment including the home and commercial studio cycles. 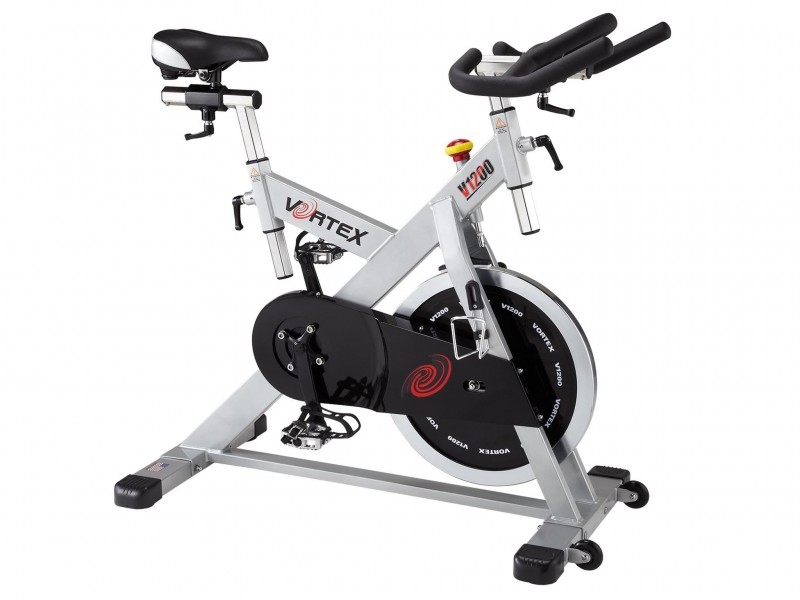 This commercial studio bike offers great pricing and reliability for the toughest of indoor studio bike classes. Do you feel that you need to hear more about what I can tell you about the this studio bike? 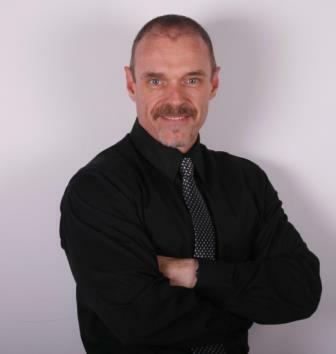 You can Call me now on 071 863 7398 or email me immediately. This range is an affordable version of commercial studio cycles for the South African market. They are imported by the same company that imports and services Tunturi and is backed up by the same technicians. Cycle handlebars also move horizontally and vertically. This means that you can adjust this bike to make it the perfect foot for you and your workout. Boasting a heavy duty frame with a 3 piece forged steel crank and smooth wheeling 25kg flywheel combined with additional features such a computerised console and SPD pedals. The fixed flywheel means a smooth and exceptionally silent ride. The belt drive system means less maintenance and a quieter ride. 2 Year commercial warranty on the frame and parts and 1 year on labour. 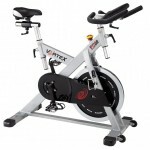 The GS range of Studio Bikes is designed for the price conscious South African home gym owner and commercial gym owner. The console gives the user read outs on Speed, Distance, Heart rate, Calories and RPM. Racing handlebars, anti sweat cover and water bottle holder officially bring this studio bike ahead of the competition in terms of features and value. So does this Studio Bike make it into the category of “Holistic Gym Equipment”? Definitely! This is one of the best prices on a commercial Studio Bike in South Africa. The bike includes a monitor which adds to value of this fitness machine. E&OE, Prices may vary with exchange rate. Subject to availability.